In Bankrupt Nation - Episode 1 - Missing Time, the new show, has new ideas, some new artists, and new guests. Here&apos;s a quick look into the new live show. 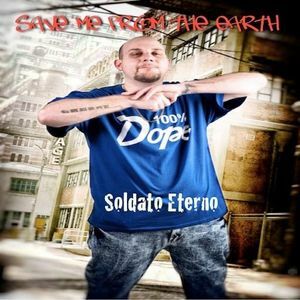 Christian Hiphop artist Soldato Eterno, drops in to talk about faith, staying positive in music, and of-course the end of the world. And as usual, the black helicopters flew overhead and fucked with my audio a tiny bit.